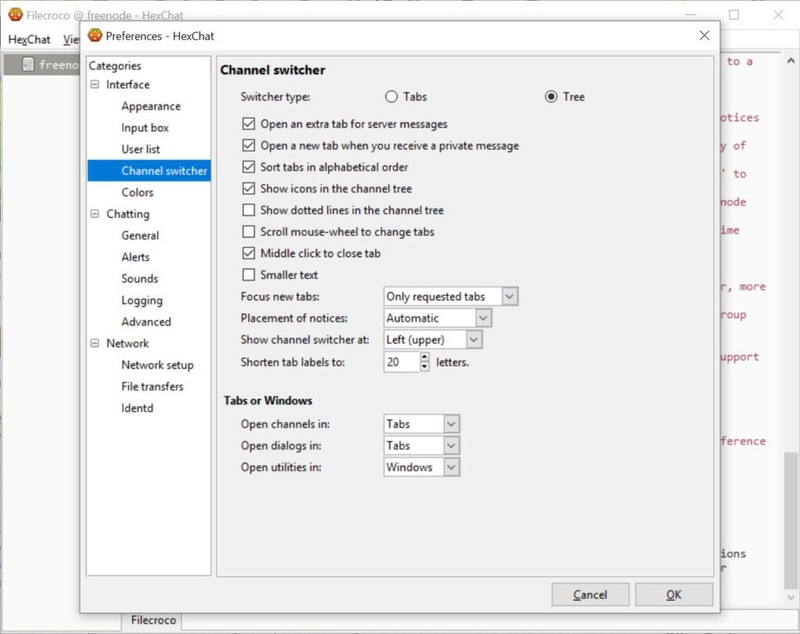 HexChat can turn out to be an easy to use tool which will support multiple connections, and this means that it is possible to chat with users from around the world. It will use the Internet Relay Chat protocol to allow communications with your friends and also acquaintances, and it will also offer multi-server connection and private connections. It will be possible for the users to choose the desired networks and to customize their nicknames the way they would like. 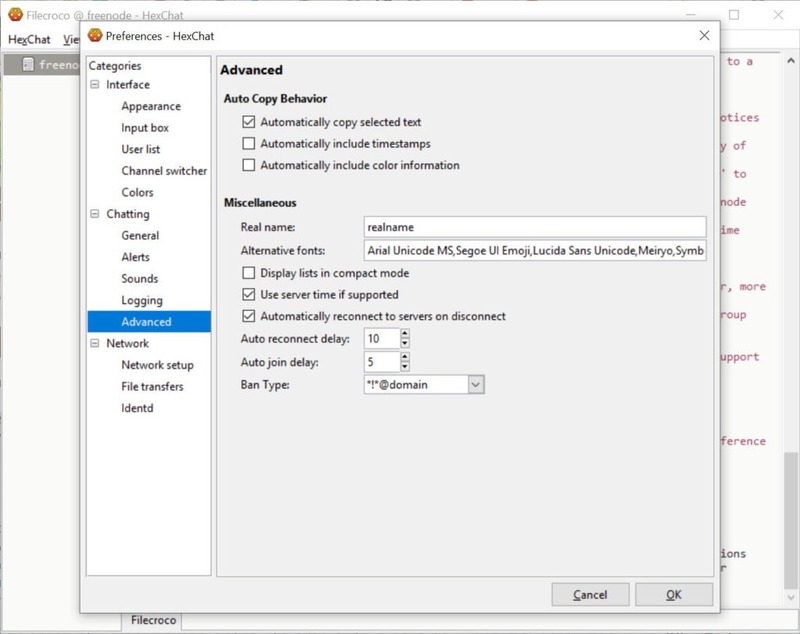 HexChat will make use of an automatic connection to user-defined chat rooms. It will also feature some search options, so it will be easy to find what you are looking for. 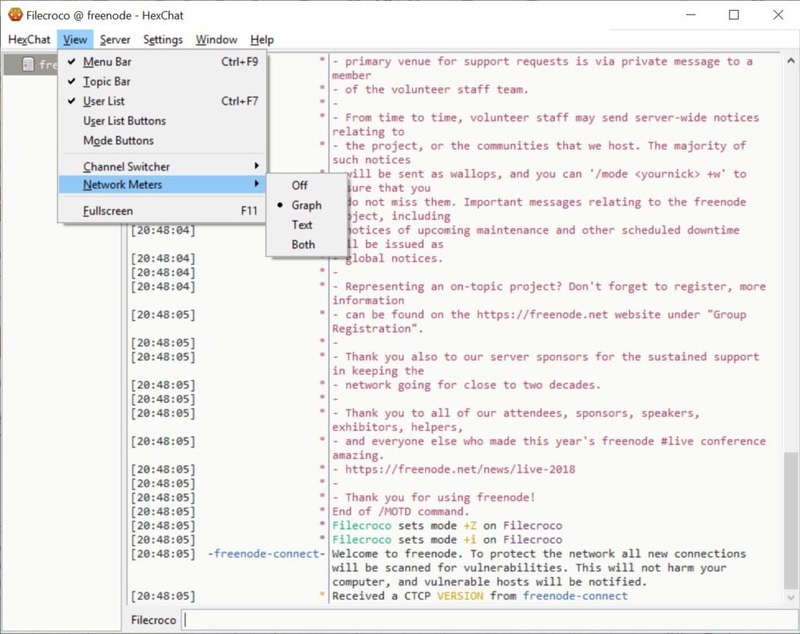 If you had already used IRC, the conversation window is quite similar with the one used by IRC. The channel operator will have the possibility to give administrative rights to any user, and it will also be possible for that user to kick or even ban different users as a punishment for unallowed actions. This tool will permit writing commands, and due to this feature, it will be possible to find out the total numbers of users in a channel. 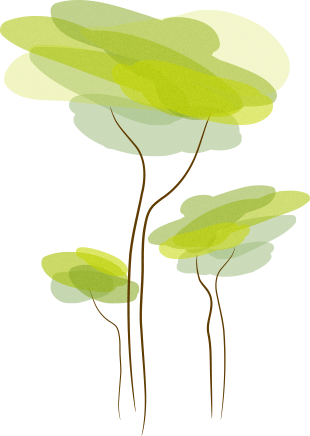 You will also be able to modify the nicknames or status of any users who are members of your chat. 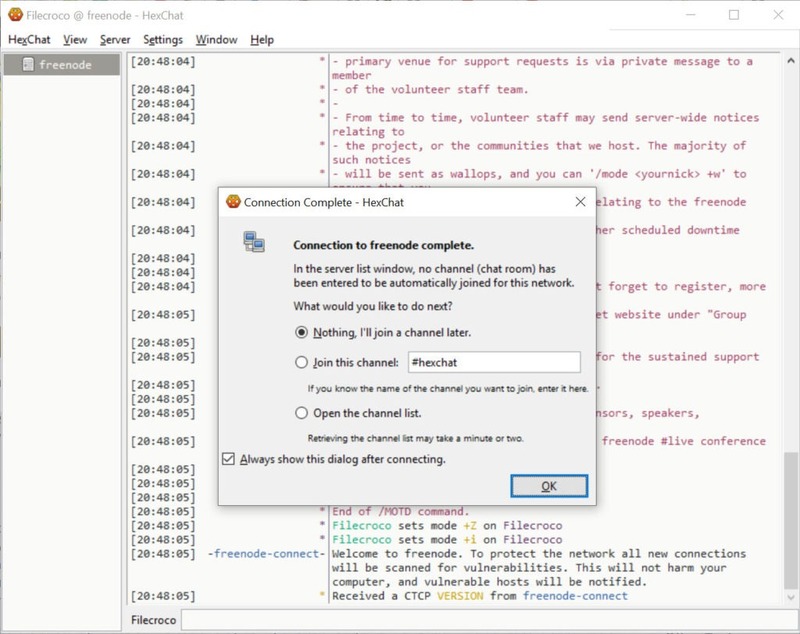 It will also be possible to start private conversations by using this tool out, and HexChat will also feature automatic text replace, a feature that can easily be used to correct common mistakes that may appear and it will also offer the users a possibility to configure URL handling options. The customizable keyboard shortcuts are also another feature that you will find pretty useful. It will be pretty easy to communicate with people across the world, and you will see that this tool is an excellent alternative to other IRC clients.